The church came about through a series of unusual events. 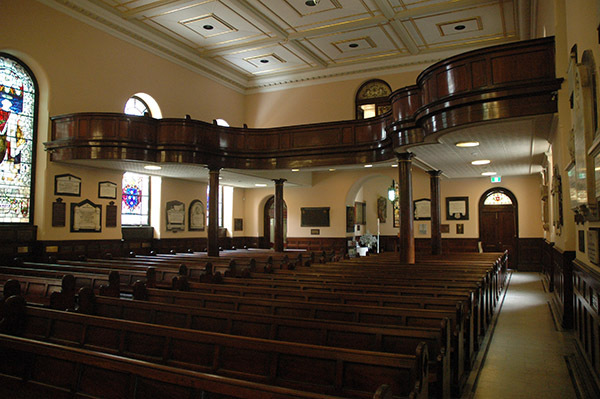 In 1819 convict and civil architect Francis Greenway was asked to design a courthouse for Governor Lachlan Macquarie. 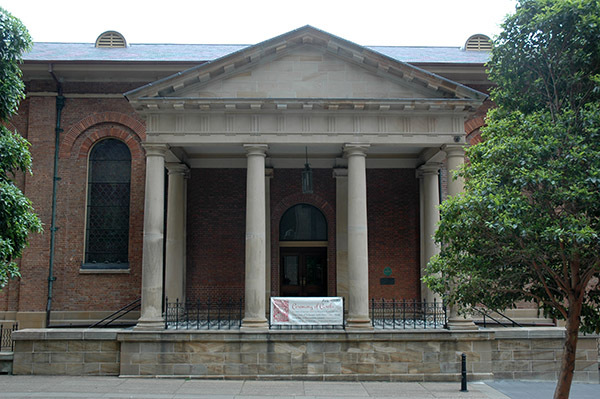 At that time, Macquarie’s plans encompassed a grand cathedral on George Street, and a courthouse and school on King Street. 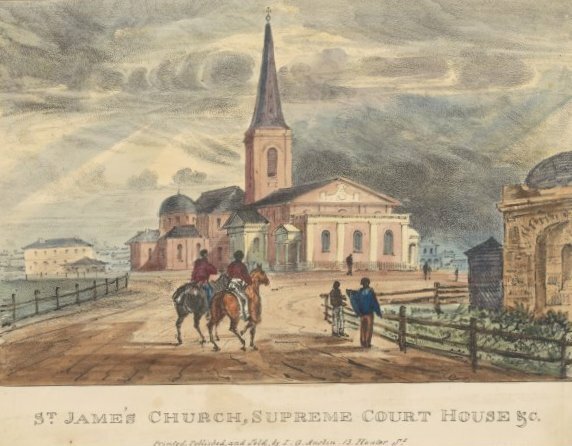 However after recommendations were made to London, the cathedral plans were put on hold, the school relocated, the planned school turned into the courthouse and the already commenced courthouse converted into the church we see today. 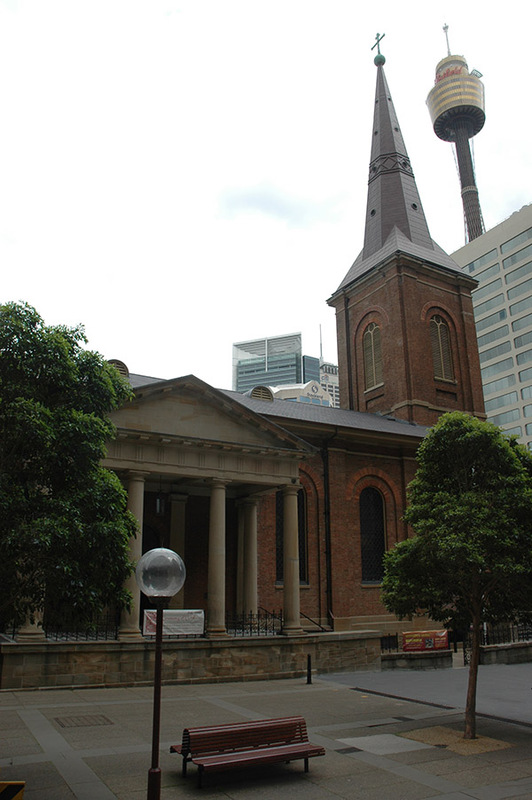 Consecrated on 11 February 1824, this is the oldest church in Sydney, completely designed and built by convict labour.